The San Jamar R200XC toilet tissue dispenser locks to prevent theft and keep toilet paper from falling off the holder. Concealed tension springs keep the paper from rolling freely, reducing waste. The holder comes with a chrome finish and is made of stainless steel to withstand heavy use. It can accommodate rolls as wide as 4 inches. 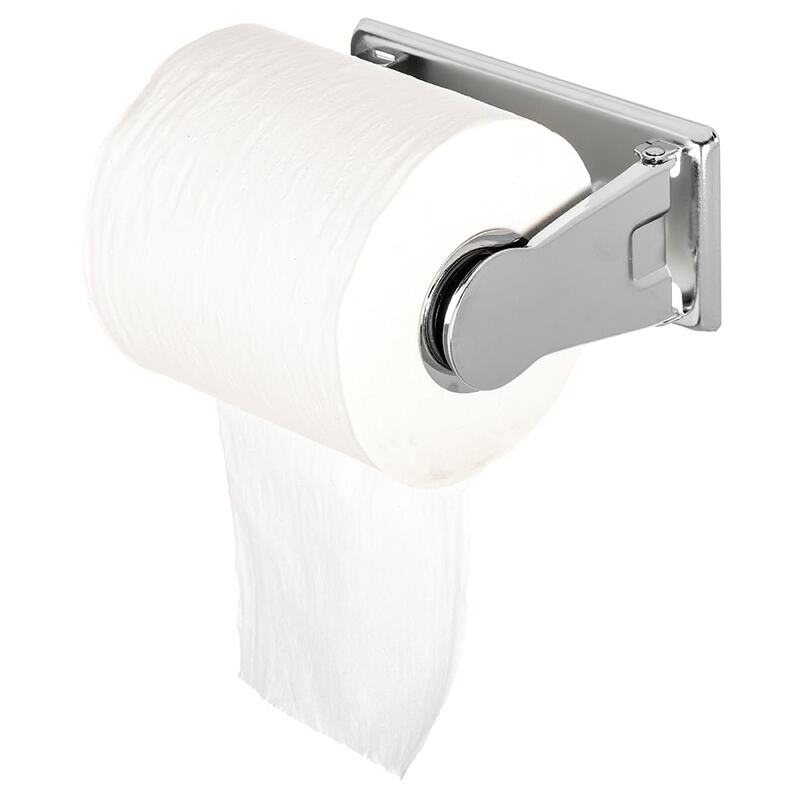 Unsure if this style dispenser is right for you? We go in-depth on other types in the toilet paper dispensers article.